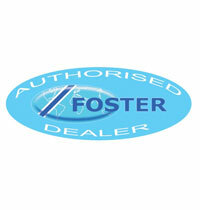 Focus Air Conditioning and Refrigeration Ltd are fast reliable air conditioning & refrigeration contractors. 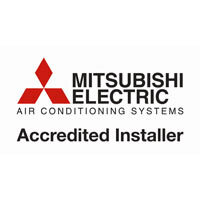 We offer a complete service for all types of air conditioning and refrigeration equipment, including emergency call out. 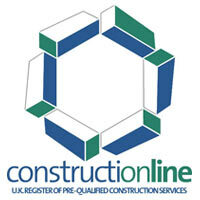 We are a family run business with over thirty years experience. 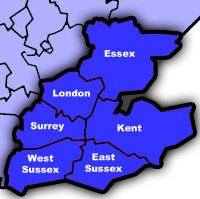 Our air conditioning and refrigeration engineers operate over a large area, approximately 25 miles outside London’s M25 and down to the south east coast, including Kent, London, Maidstone, Sevenoaks, Bromley, Tunbridge, Dartford, Chatham, Gillingham, Ashford and Canterbury. 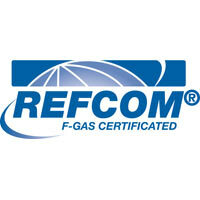 We offer the complete package for all your air conditioning, refrigeration or ventilation needs. 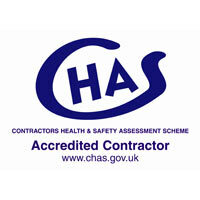 From the full design service through to the installation and then the maintenance of the equipment. Our design service ensures that the system you receive is correctly matched to your unique requirements, which brings long term benefits, as systems that are under sized will be over worked and suffer from a reduced life span and increased failure risk. Systems which are over sized will have increased installation and running costs. It is essential the right equipment is used. All of our engineers are fully F Gas qualified and operate out of fully equipped vehicles ensuring that all jobs run as smoothly as possible, and the right tools are always available.